Eric Wagliardo is the creative director of experiential for MediaMonks. He has more than 15 years of experience in advertising in various roles, ranging from animator to iOS developer. 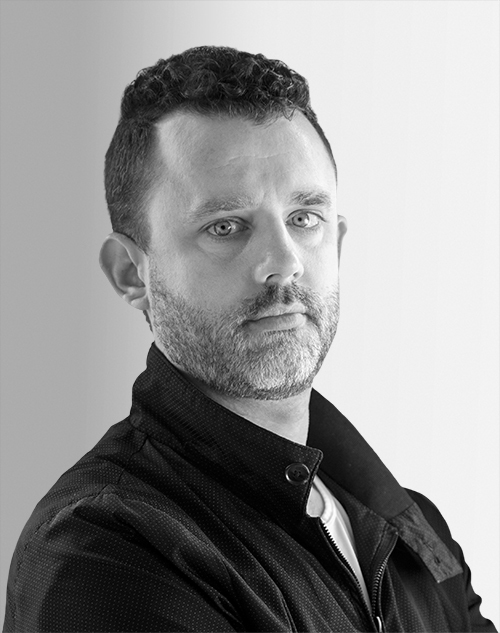 Over his career, he has worked at Droga5, AKQA, 72andSunny, Ogilvy, BBDO, and BBH.